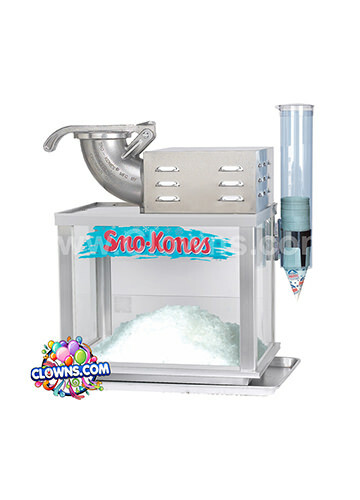 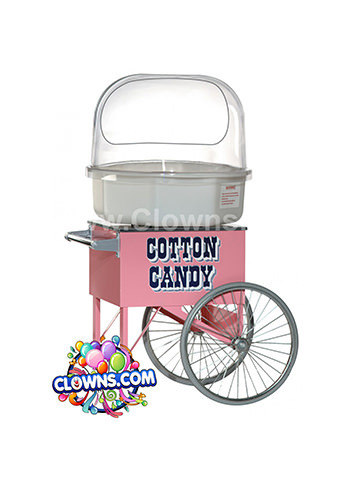 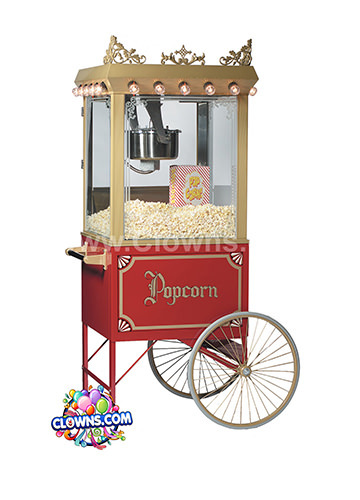 Grant your child’s birthday wish before they even have a chance to blow out the candles by surprising them with a fairy character and entertainment from Clowns.com. 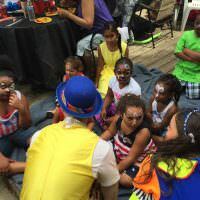 Serving the greater NYC area, Clowns.com throws elaborate, exciting fairy birthday parties in Queens, NY. 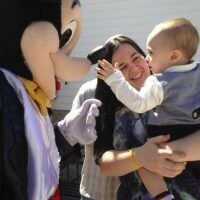 When you hire a fairy for a birthday party in Queens, your fairy will come as part of a package. 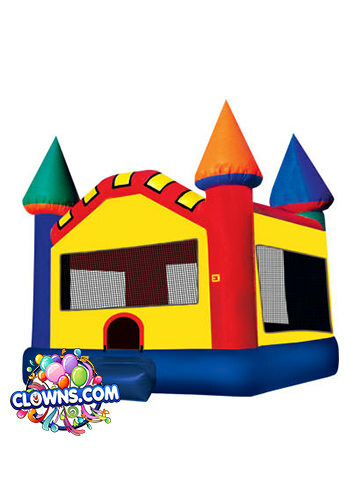 Your child’s birthday will involve magic tricks, face painting, balloon twisting, and even a bubble machine. 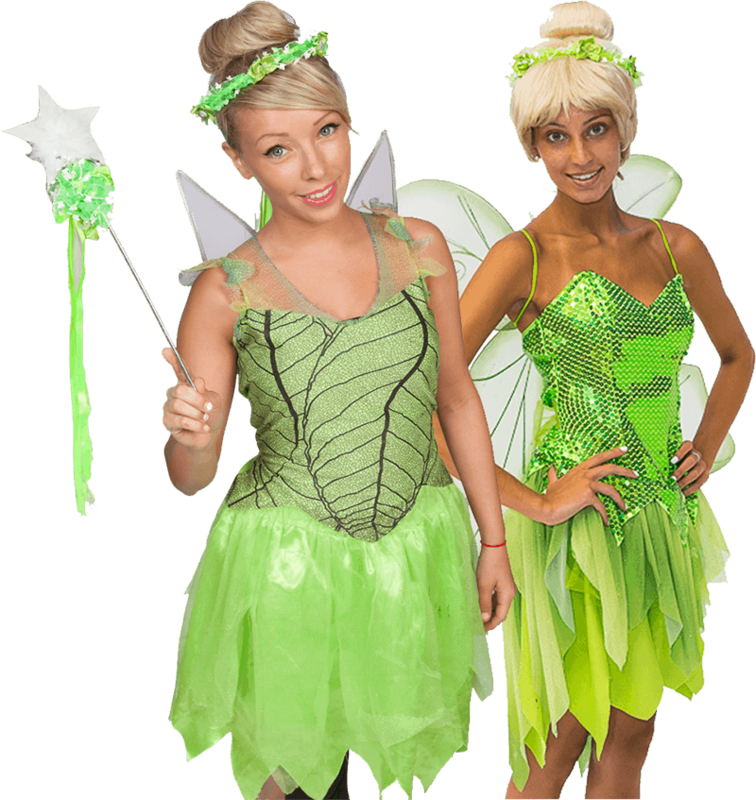 Upgrade to Tinkerbell if your child is a fan of Peter Pan and his favorite pixie. 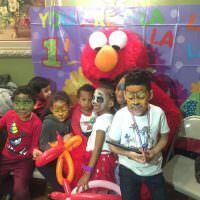 Your birthday kid and their friends can pose for memorable pictures with the fairy for kids parties in Queens and have proof that a magical fairy came to wish them a happy birthday. 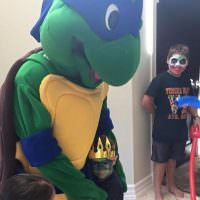 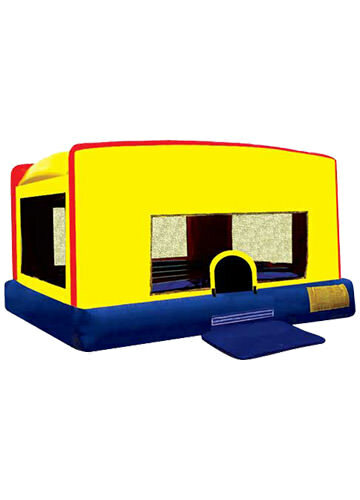 Browse the packages for the fairy for kids birthday parties in Queens and see everything that you will get along with this magical, interactive, character.